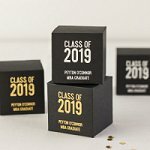 This graduation favour box filled with personalized graduation mint chocolate candy is one-of-a-kind. 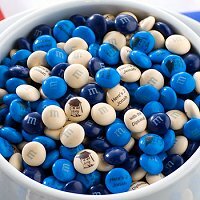 Take your pick of candy colors, icons, fonts and printing options to personalize one side of each delicious, round candy with a special message. 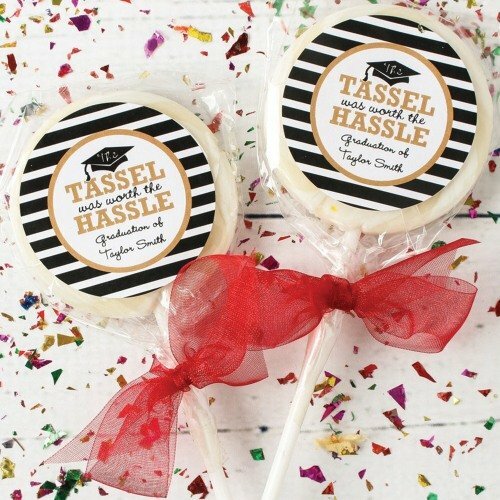 Let the graduates savor the sweet taste of success with these personalized graduation lollipops. Each strawberry flavored white-and-ivory swirl lollipop comes with a custom printed label. Lollipops are wrapped in clear cellophane with a white satin bow tied around the stick. 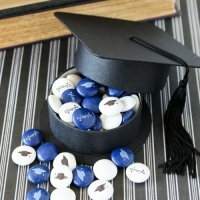 Your upcoming graduation deserves these personalized Hershey's miniatures! 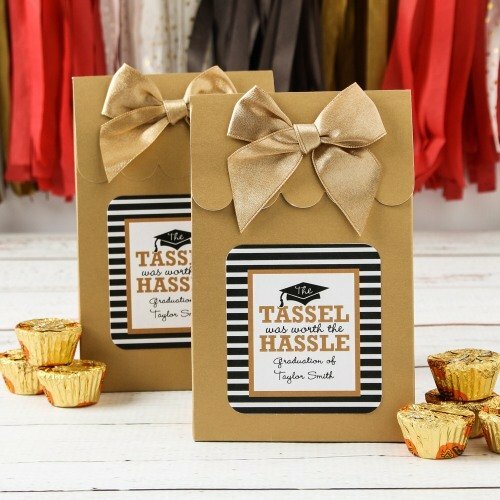 These bite-sized morsels are individually wrapped in your favorite design, and customized with your personal message. 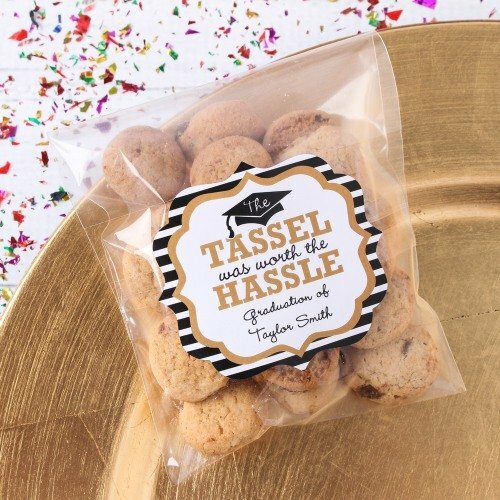 Set them out on tables or add them to gift bags for a treat your guests will savor. 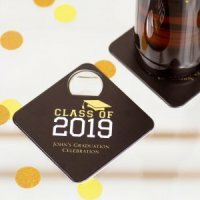 With 25 colors to mix and blend, you can perfectly coordinate your grad party favours with the school's colors. Plus, add a congratulatory message or inspirational quote, graduation-themed clip art, and even a photo of a smiling scholar! 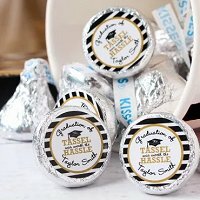 Add even more sweetness to your graduation event with these personalized Hershey's chocolate Kisses! These bite-sized sweet treats come with their own individual labels in the design of your choosing. Simply select your favorite style, input your name and event date or special message to guests. 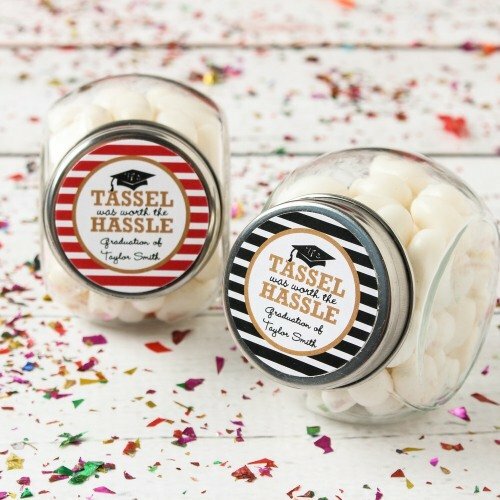 Add an extra touch to your graduation with a refreshing party favours. Choose from fun designs to match your theme. Each roll of breath savers comes with 12 pieces of sugar-free wintergreen candy wrapped in foil and then in your own personalized wrapper. Want a one-of-a-kind favour that will make everyone with glee and drool in delight? 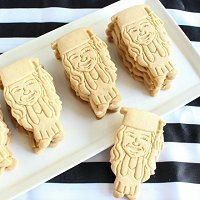 Then these graduation cap and gown, boy and girl cartoon cookies are perfect. Cookie favours arrive in a plastic gift bag topped with a ribbon. Completing the picture perfect package is a customized sticker label on the back of each bag printed with your own unique message. 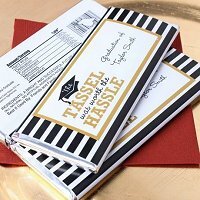 These large chocolate bars come completely customized with the label of your choosing. 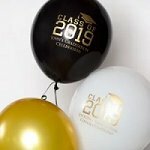 Simply select your favorite style, and then input your name and event date or a special message for the graduates. 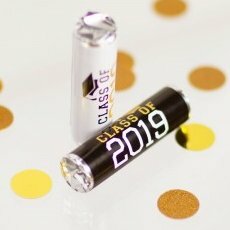 Sweeten up your grad's party with these personalized candy tube favours. 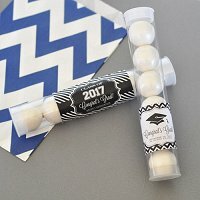 Made from sturdy plastic, these personalized candy tubes are a quick and easy way to send your graduates home with a tasty reminder of your grad's big day. Choose from a variety of labels and colors as well as input your own custom message. 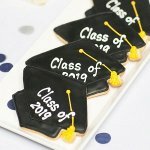 When you finish customizing these personalized graduation party goodie bags, they won't just be your favor bags-they'll be your favorite bags! These paper bags come in ten vibrant colors, tens of foil colors and hundreds of themed designs-your imagination is the limit! You can even submit your own custom artwork. 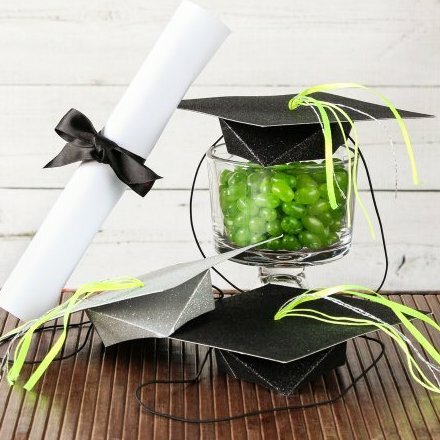 For a special graduation party, these handy clear candy bags are the perfect favour bags. The clear cellophane allows you to showcase the pretty sweet treats that are waiting inside. Personalize with your color, design, and special message selection for a unique favour. Try filling with candy to match your party decor whatever the occasion may be! 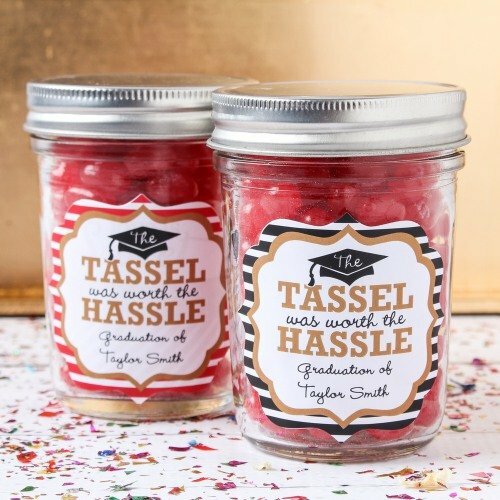 Celebrate your grad's newly minted diploma with these personalized graduation candy jars. Simply slip some goodies inside each jar and cap it off with the custom-printed label on the lid. Each reusable mini candy jar comes with a metal screw-on lid and your choice of personalized labels. Just pick a design and color combo then submit the date and/or a special message. These customized milk jar favours are just waiting to be filled with yummy treats or pretty delights for guests to enjoy. Hand these out to guests at the end of your party or event for a gift they'll use over and over again. 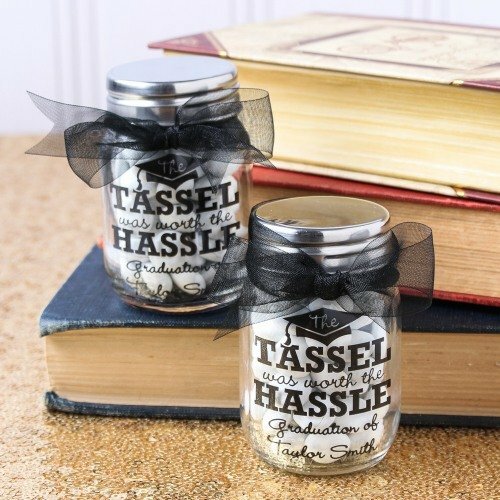 These personalized mason jars make a great graduation party favour, and are fully customizable. Each mason jar is made of glass and comes with a coordinating lid and your choice of personalized labels. These ultra-cute mason jars are just waiting to be filled up with tasty treats or fun delights. Simply choose your design, color and personalize with a custom message for a unique favor your guests will love. Whether you fill with sweet treats or mini mementos, these personalized glass party favour jars are always full of charm. 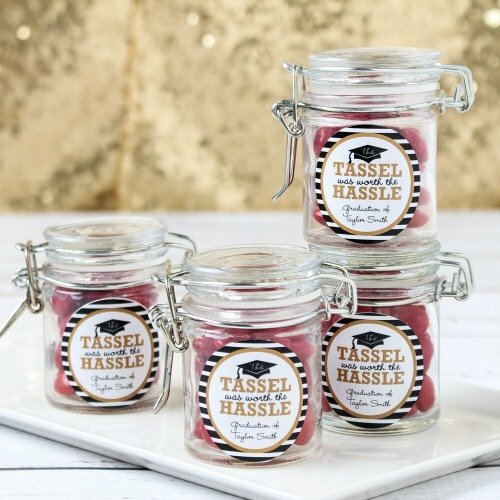 Simply slip a small handful of your favorite bite-sized candies into these mini glass favour jars to create elegant graduation party favours. 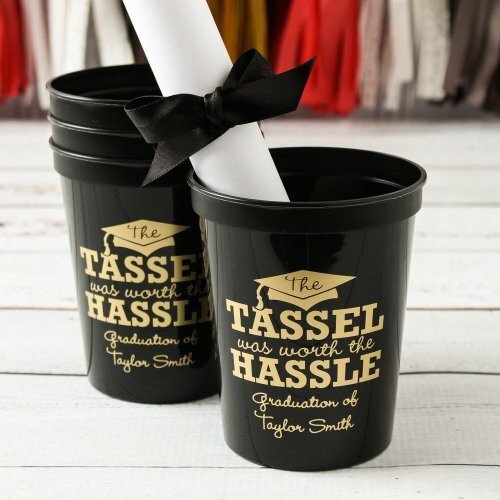 Each sturdy stadium cup is custom made with your special message and is an ideal party supply for a graduation party. These recyclable cups are available in a 16 ounce capacity. 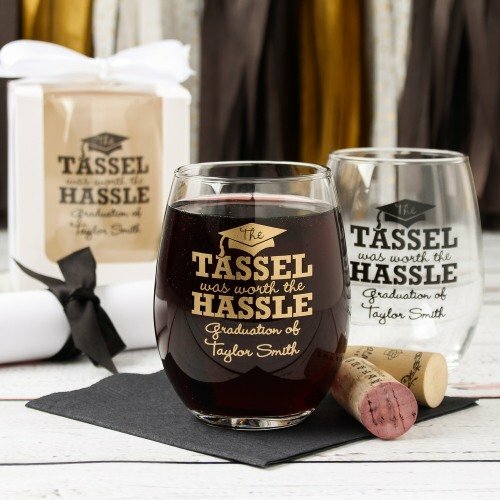 Personalize these stemless wine glasses with your name and event date, or match the print colors to your graduation theme. The wine glasses make the perfect party accessory and favour for graduations. 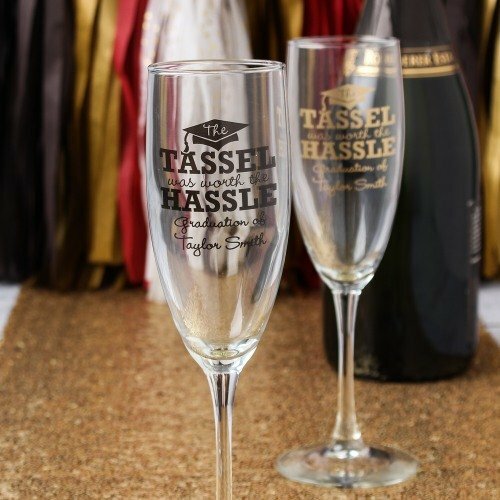 Toast to your graduation party from personalized party champagne flute favours. Each flute is personalized with your custom message and design, making it a unique favour. Mark the special occasion with your own branded bottle labels. Your guests will love the special treatment and remember the day for years to come. 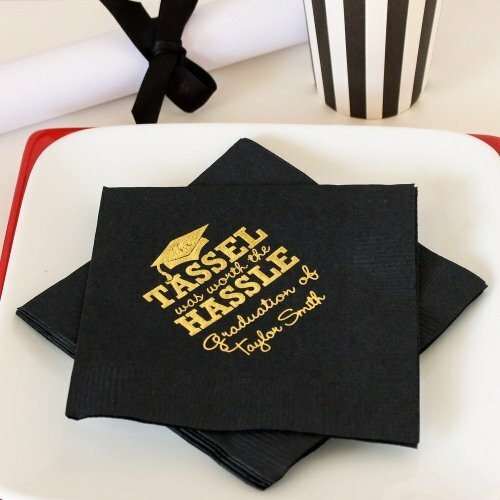 These customized graduation napkins add a festive touch to an otherwise overlooked item. Simply add your special message, names, or event date for further personalization. 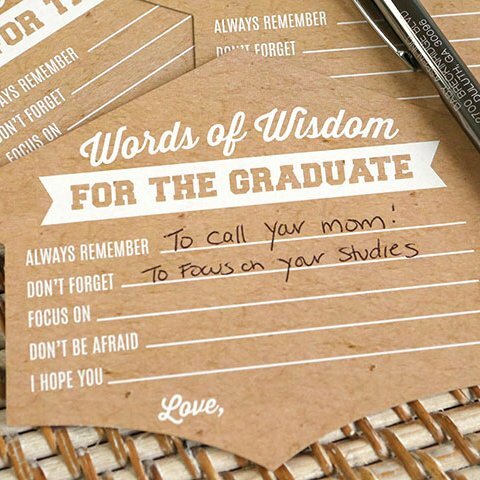 Each advice card allows graduation party guests to share with the grad what they should keep focused on, what not to be afraid of, and what to never forget amongst other tidbits of wisdom the grad can use for inspiration throughout this exciting time in their lives! 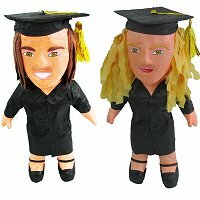 Clone your graduate into a custom pinata! Add as many specific features as you want to make it look shockingly realistic and extra special. Graduation party hats are the perfect accessory for your grad's upcoming graduation party. 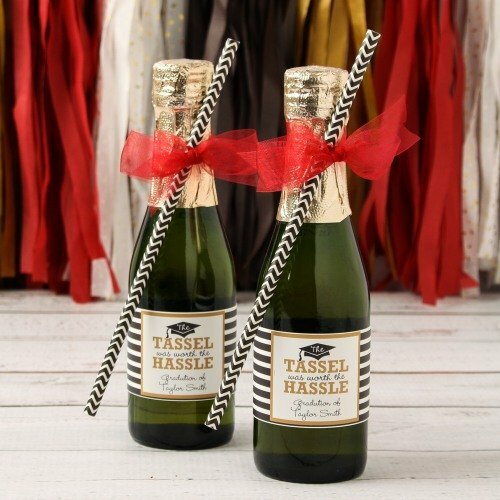 These mortar board party hats come in 2 colors, each coated with silver glitter. The hats are embellished with neon yellow and silver ribbon. They're fun to use as decoration, accessory, or as a favour. 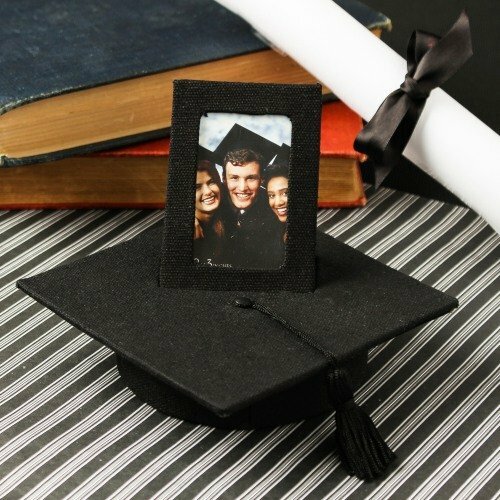 This graduation keepsake photo box acts as a photo frame, favor box, and decorative party accessory all in one! 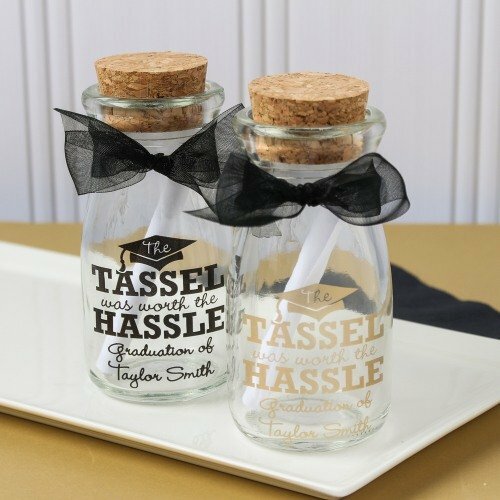 Fill the photo frame with a picture of your recent graduate and then fill the cap-shaped box with yummy treats and fun trinkets for guests. Place on tables and present as guest favours or place throughout the event as decoration for the party.